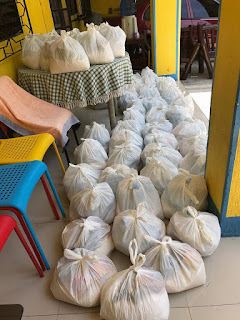 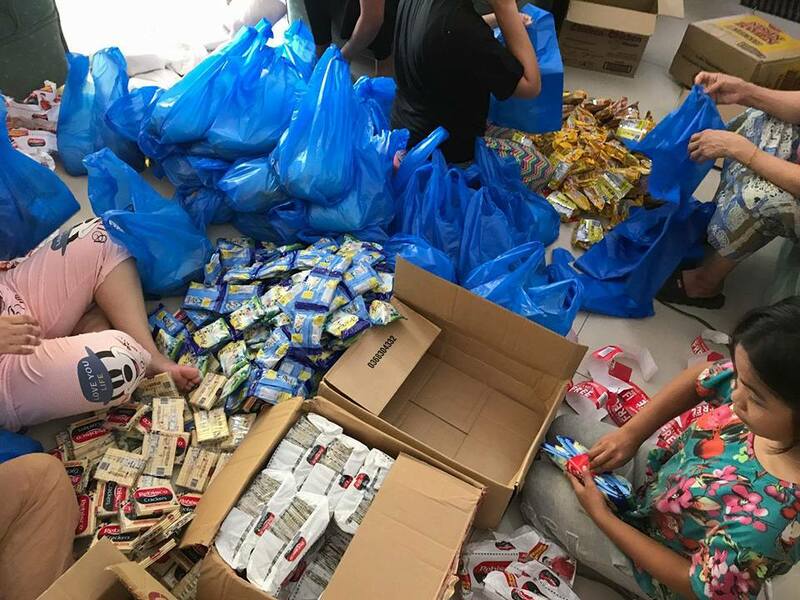 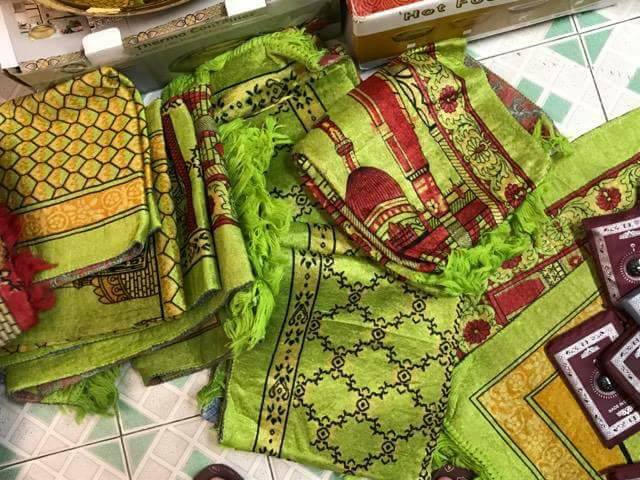 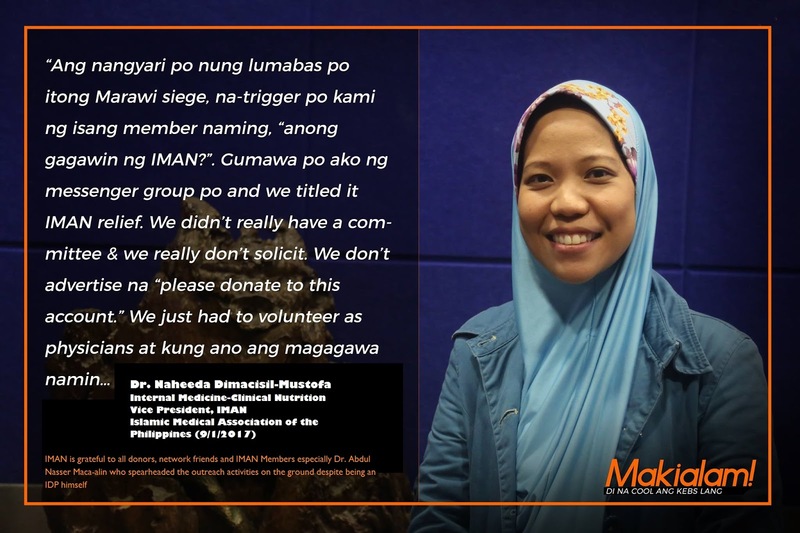 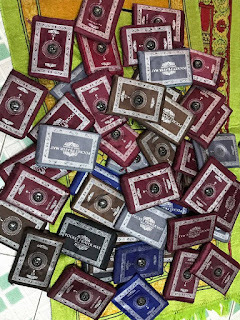 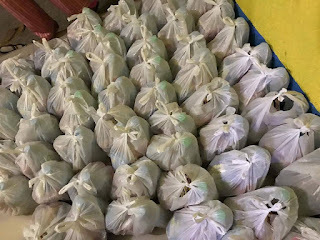 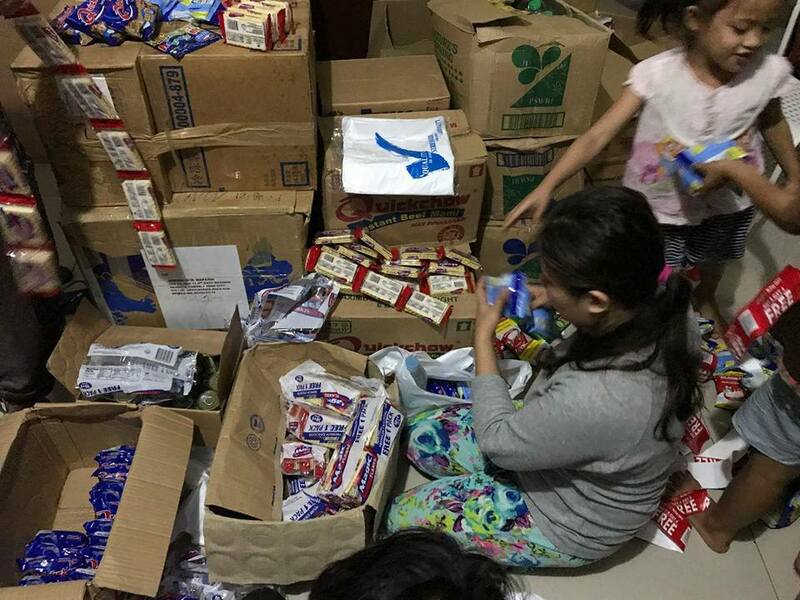 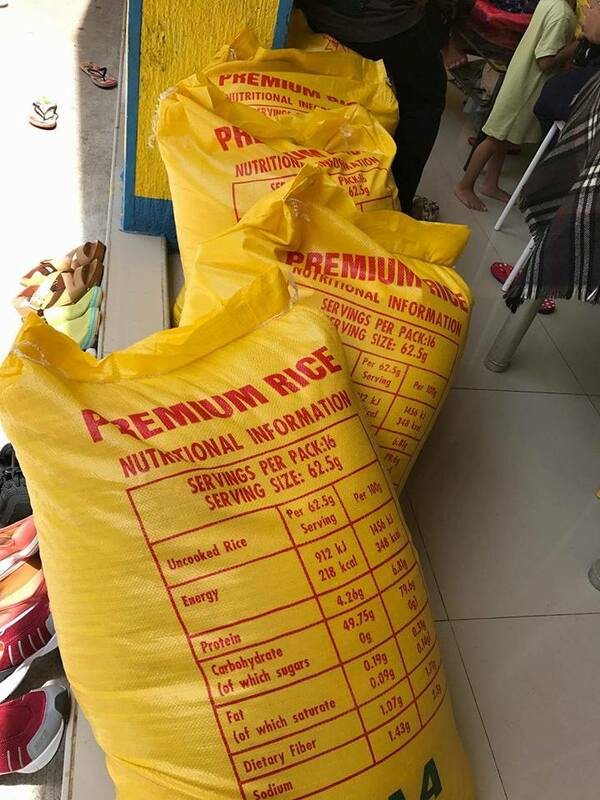 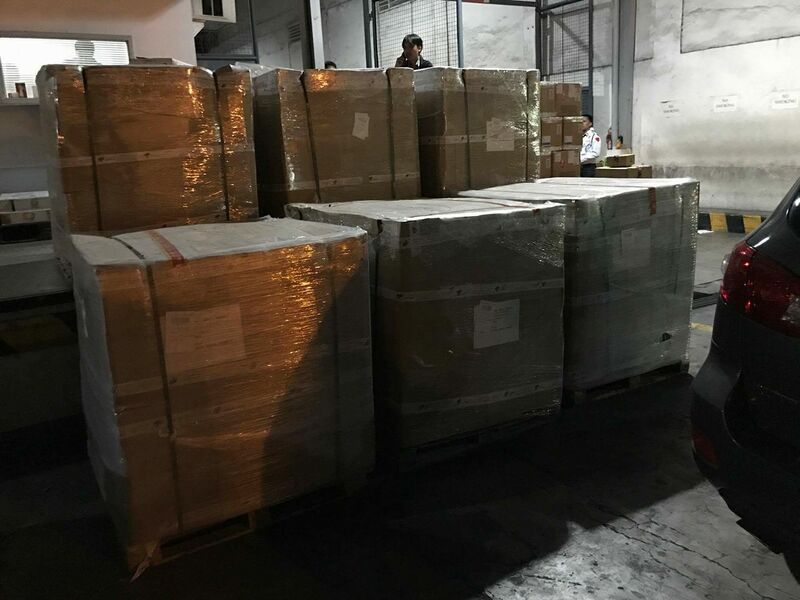 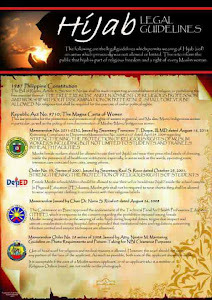 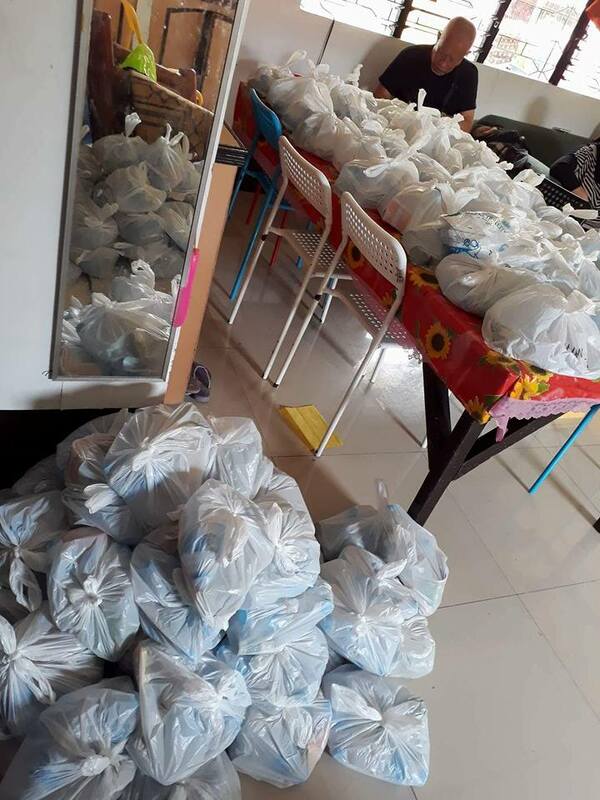 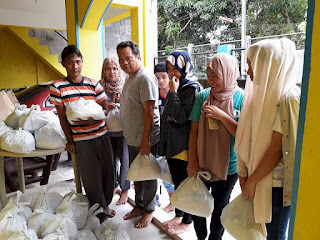 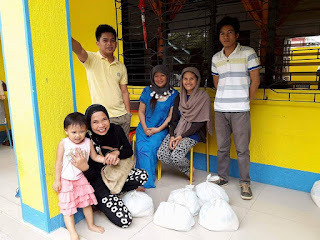 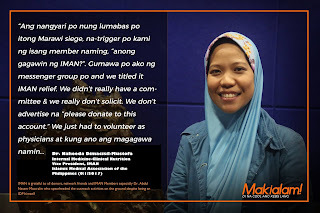 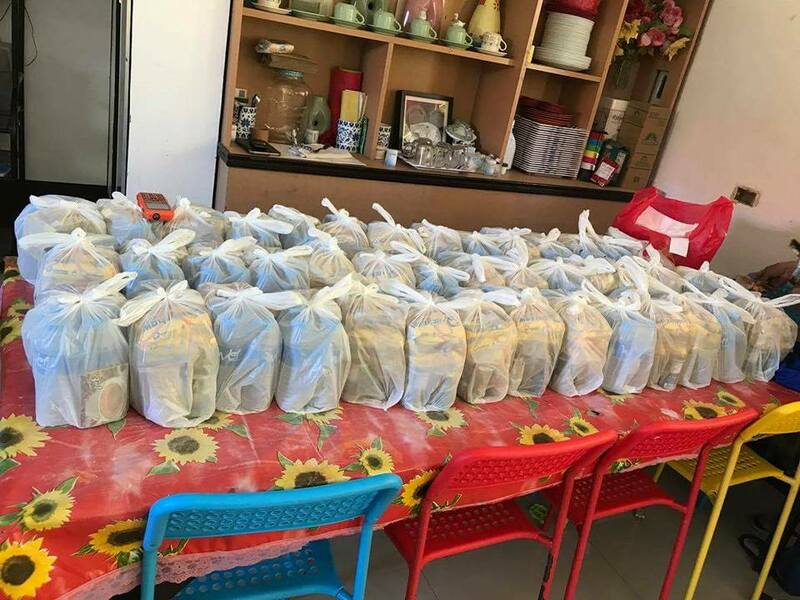 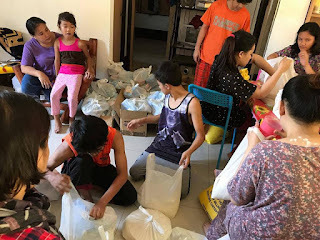 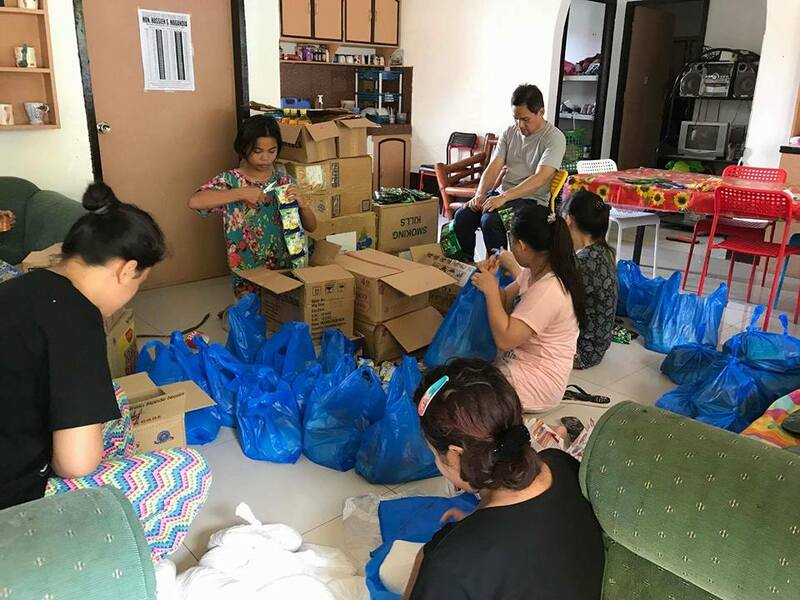 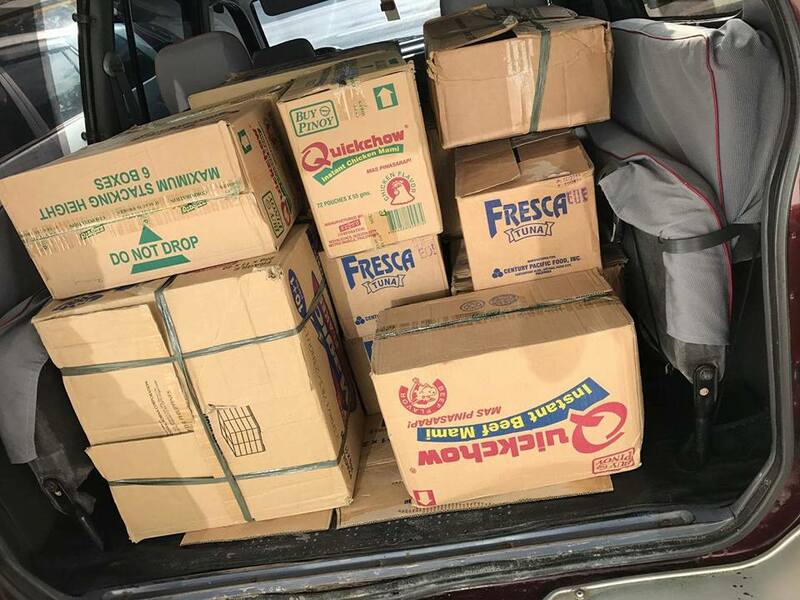 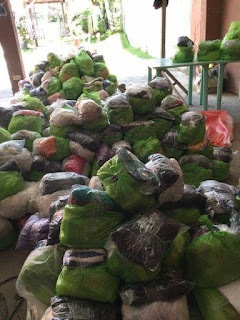 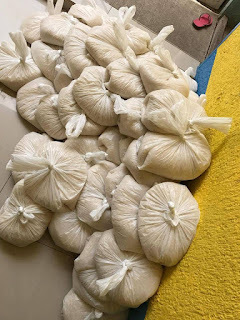 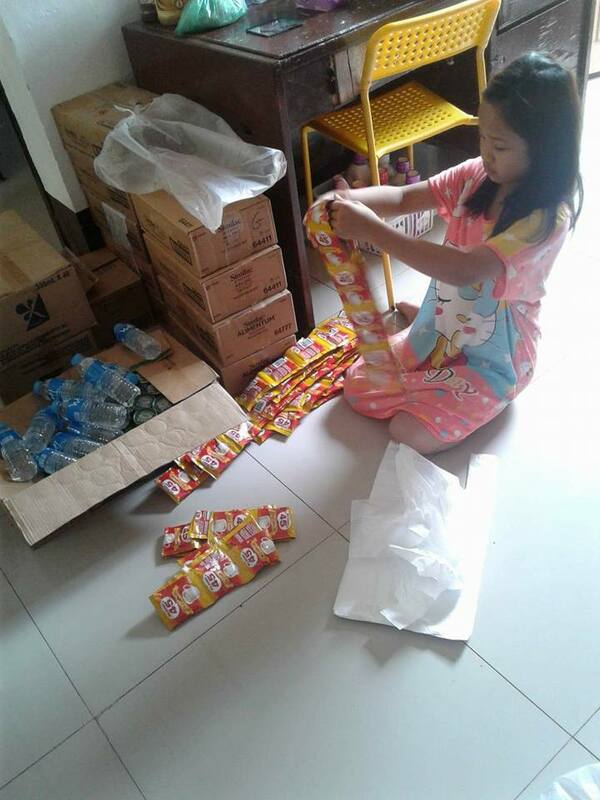 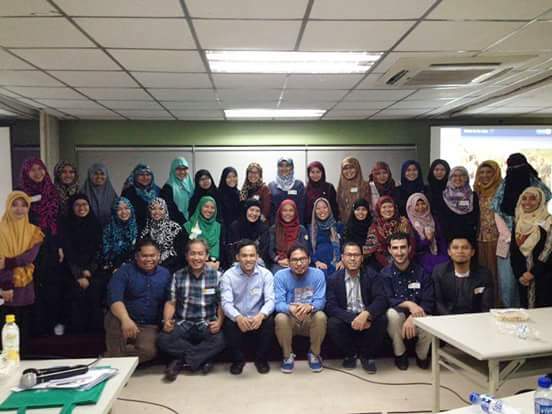 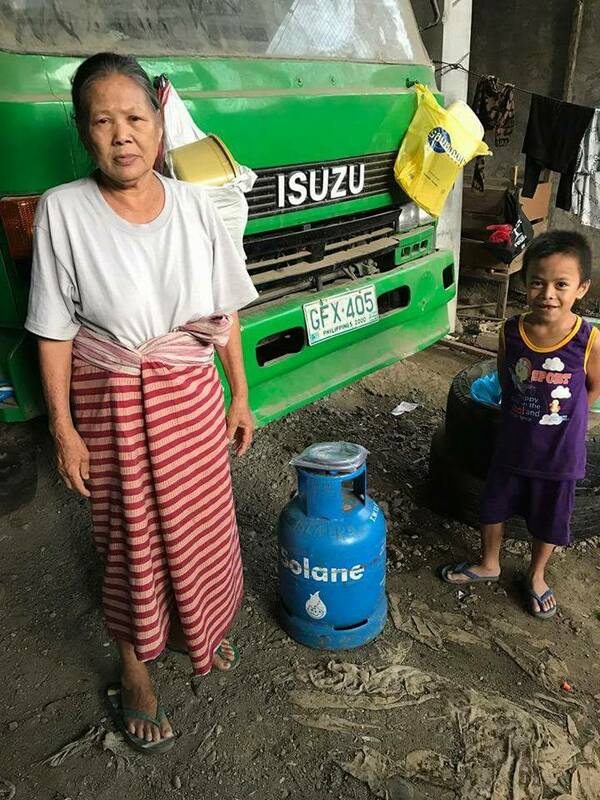 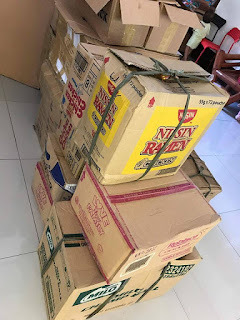 The war in Marawi led to the creation of IMAN Relief, a plain Facebook messenger group which was aimed to notify colleagues and allies in health both in government and NGOs on the alert levels that has displaced more than half a million residents and loss of lives. 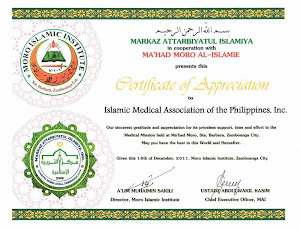 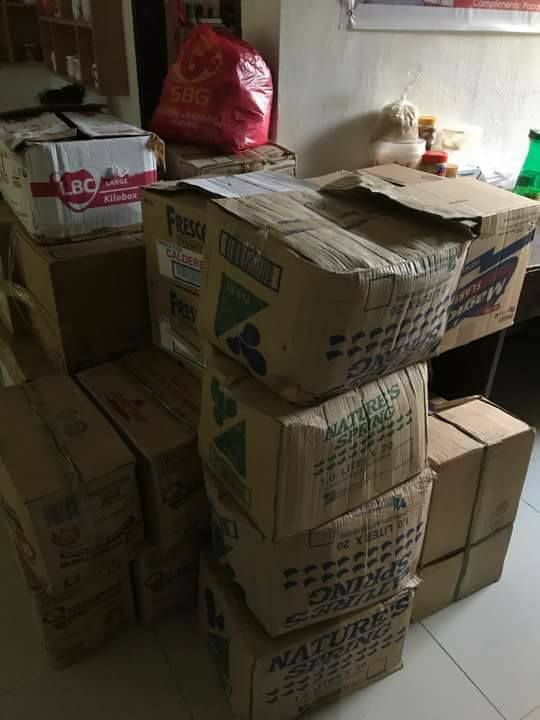 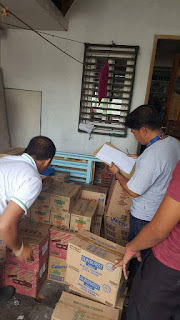 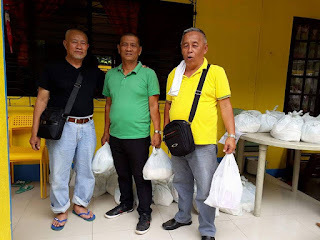 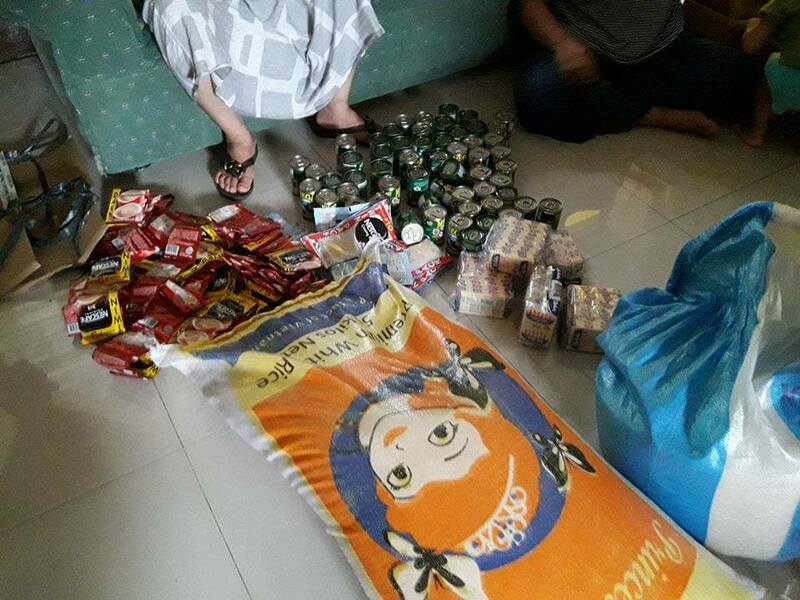 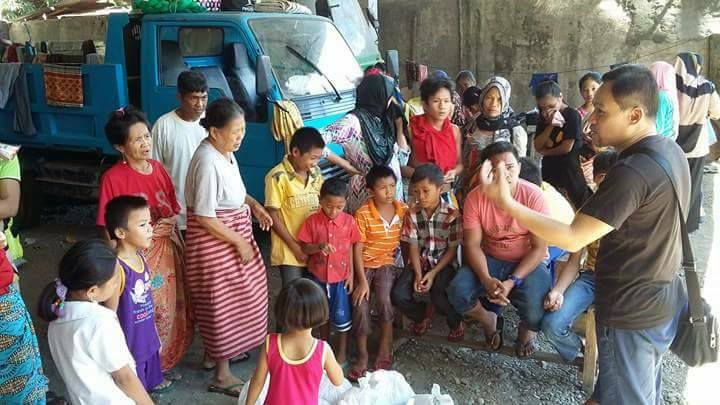 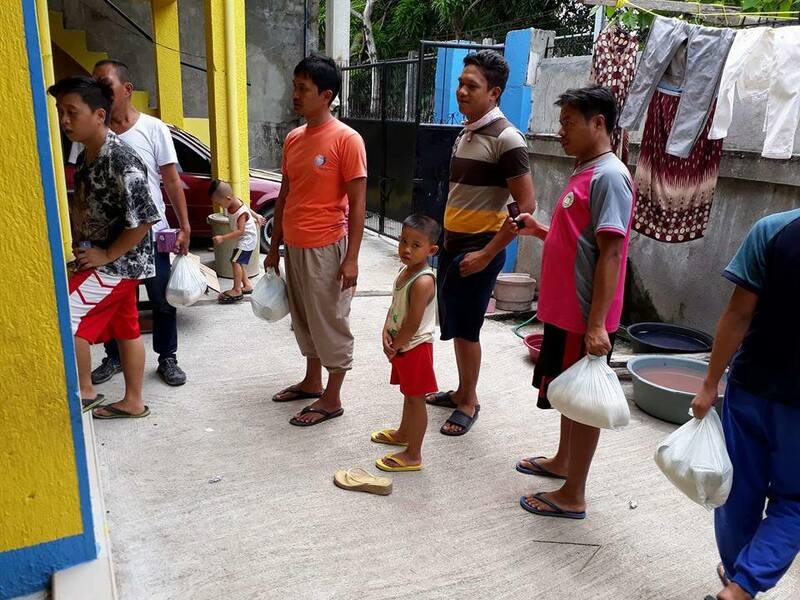 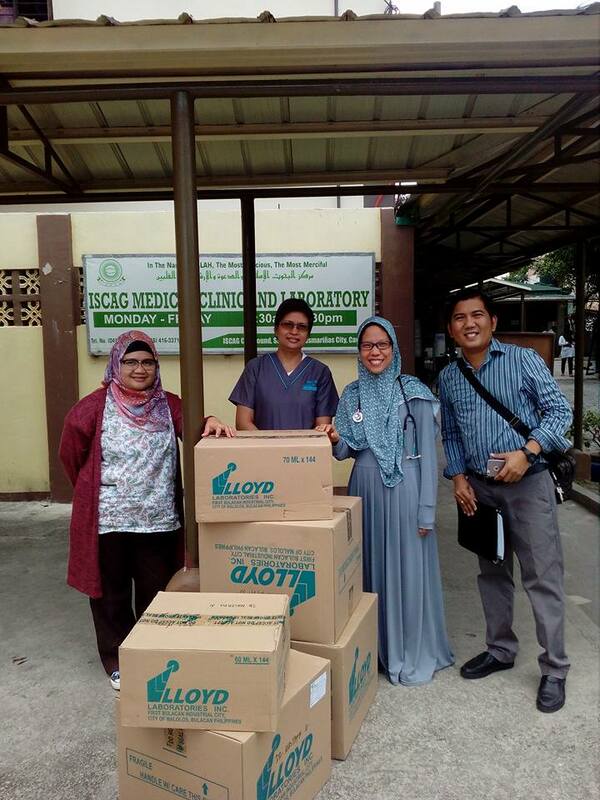 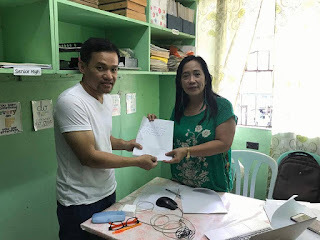 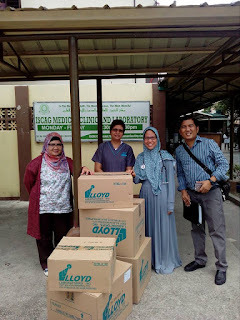 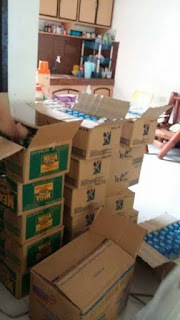 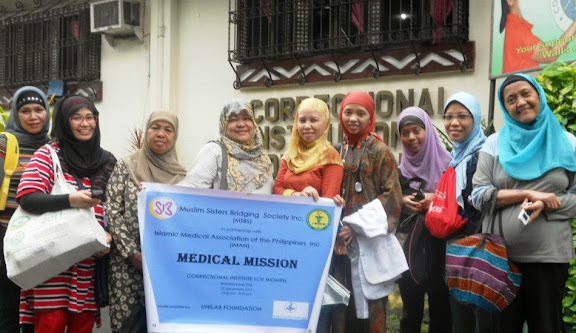 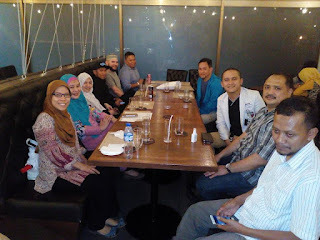 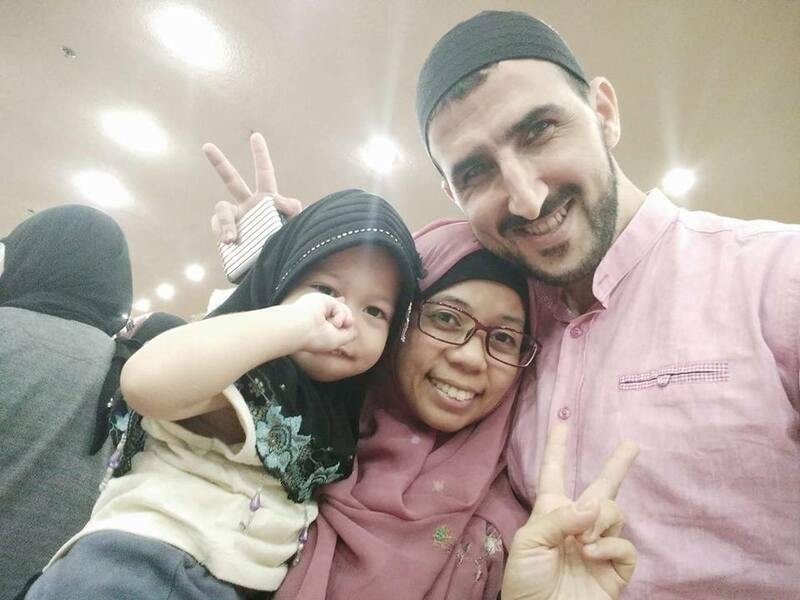 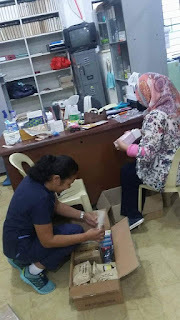 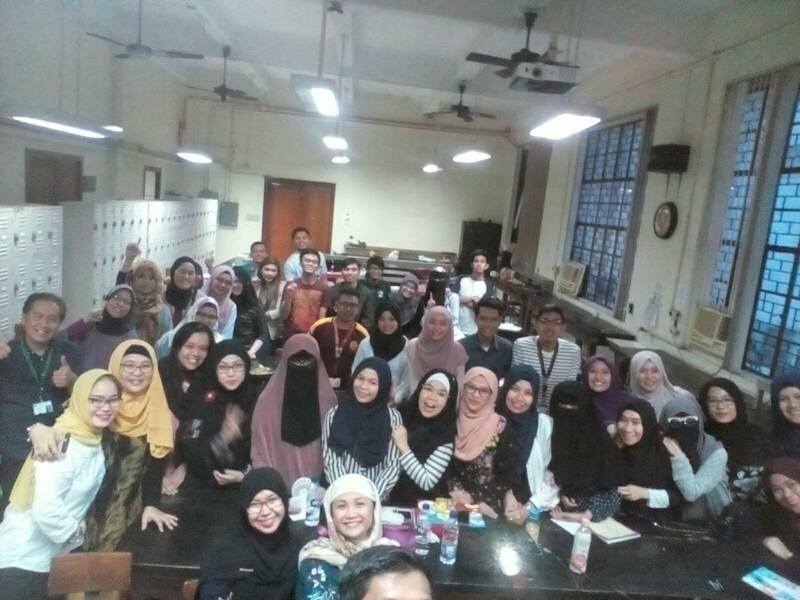 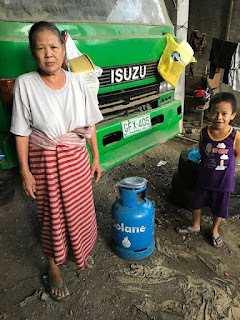 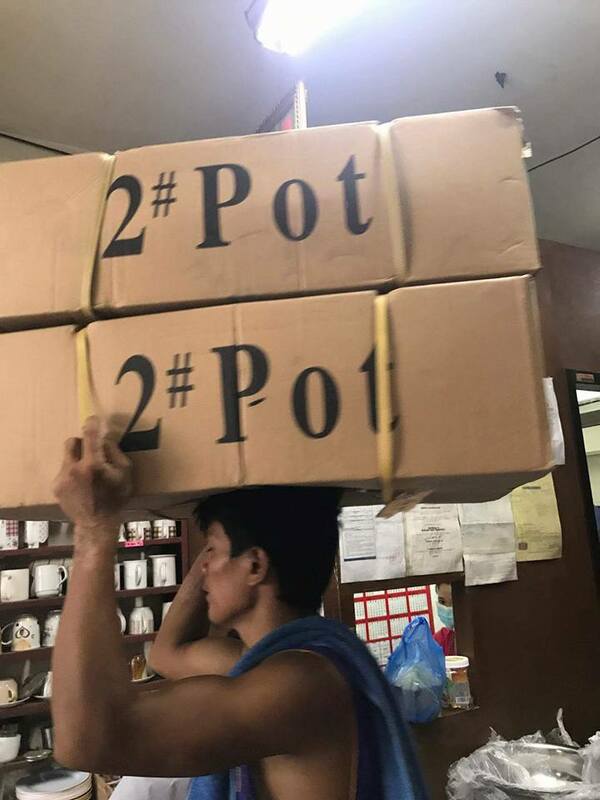 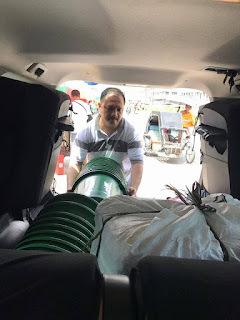 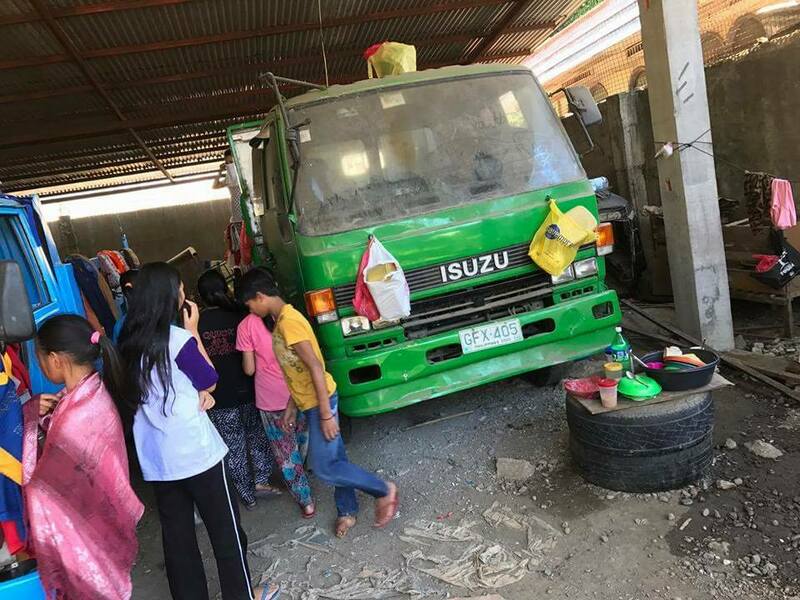 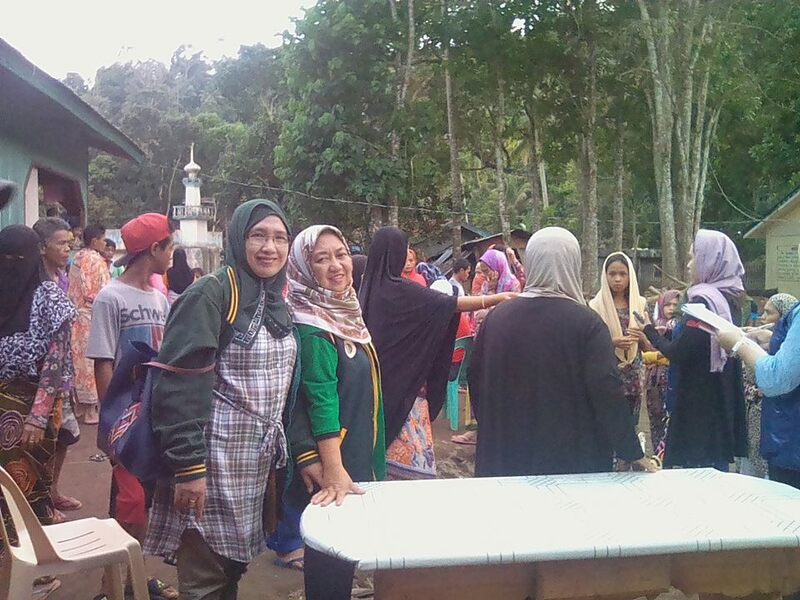 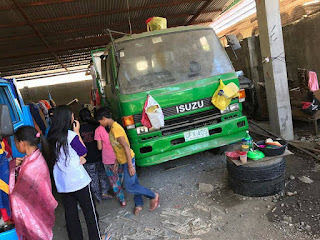 Despite being displaced himself in the war in Marawi which began on May 23 this year, IMAN Board Member Dr. Abdul Nasser Maca-alin took charge of the relief efforts as members and allied health professionals, government linkages from Luzon, Visayas and Mindanao continue to interact and share expertise, active duties, donations and message of relief for Marawi victims. 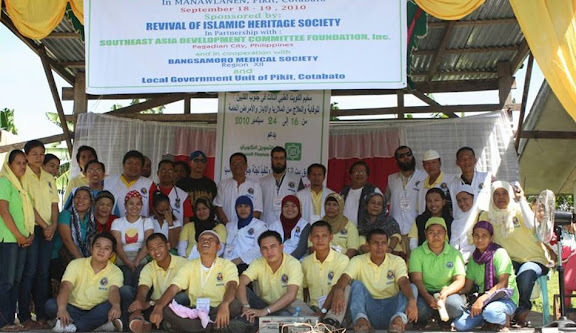 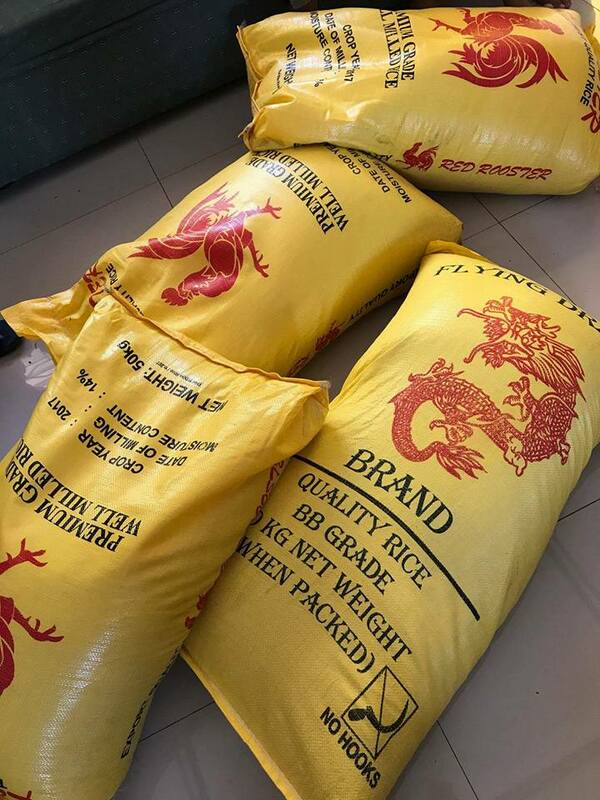 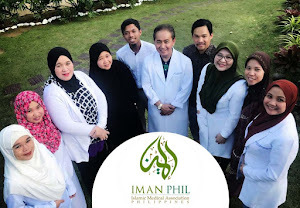 IMAN, headed by President Dr. Al-Radjid Jamiri, a Colorectal Surgeon based in Zamboanga, is still in the process of formalizing its Mindanao Office. 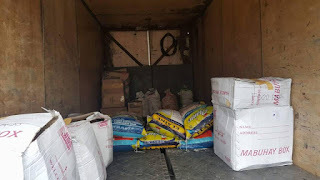 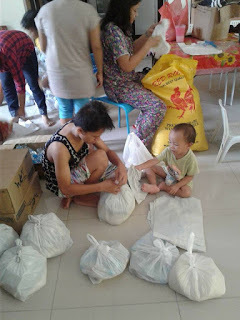 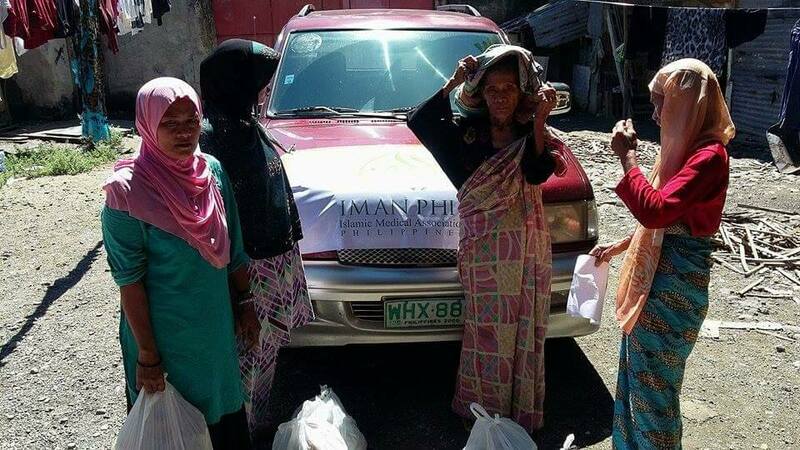 We request that our generous donors bear with us as we help facilitate various outreach work. 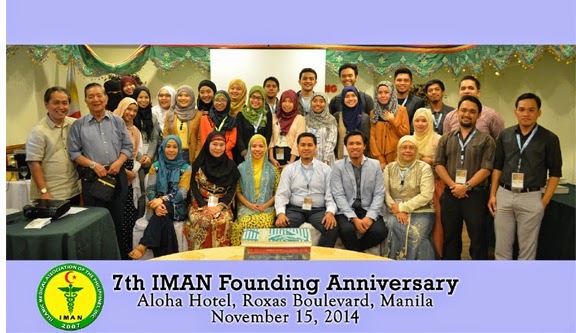 IMAN Relief would not be made possible without the volunteerism of its members and network friends. 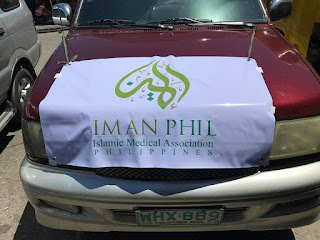 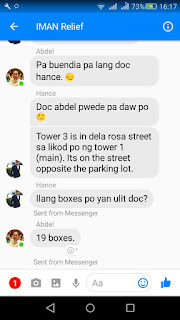 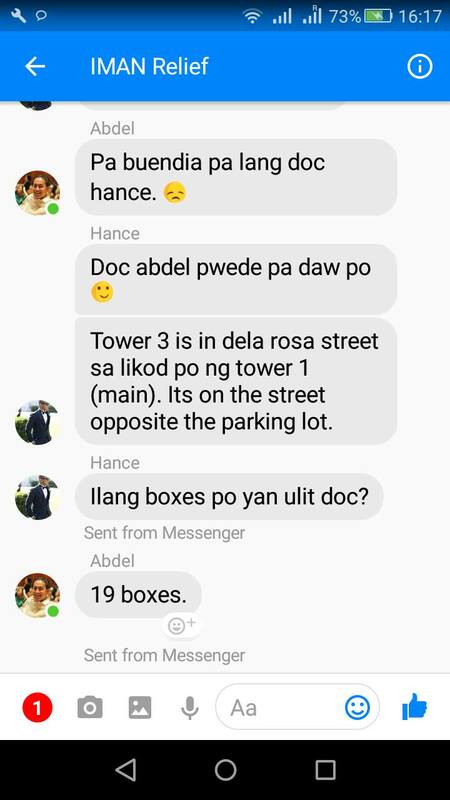 We also believe that this post cannot justify the innumerable stories yet to be shared by individual muslim physicians on ground zero such as the continuous duties of Amai Pakpak Medical Center doctors in the midst of risks and other Regional Hospital physicians in action.